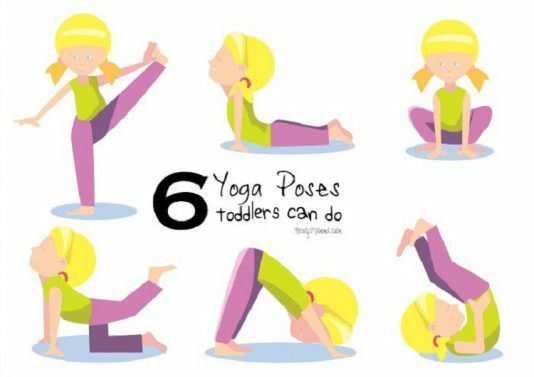 Toddlers are yoga-genius. Having fun with your kids doing yoga. At Home activity, 15 to 30 minutes. Suitable from 18 months and above. Good with either one or two kids, Parent participation not necesary. This activity was created by Nerdy Mamma. Is Your Baby Hitting These 19 Standing Milestones? Use this guide to follow your baby’s Gross Motor Developmental Milestones from crawling to standing to walking. 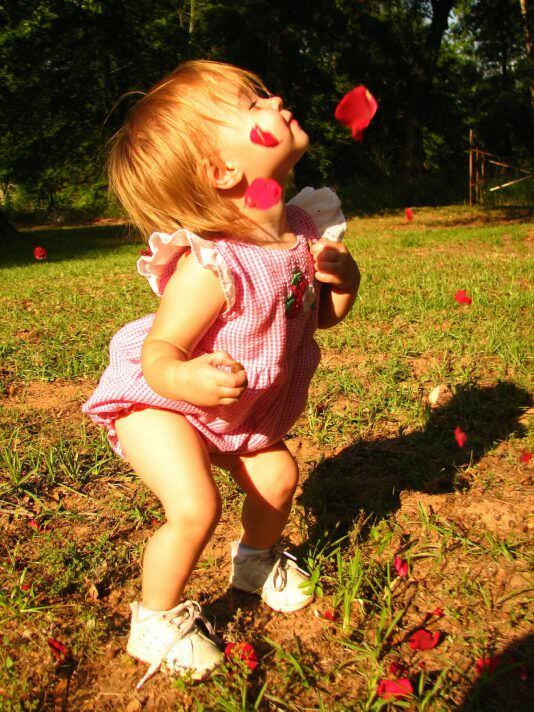 Get fun activities to help your baby stand.